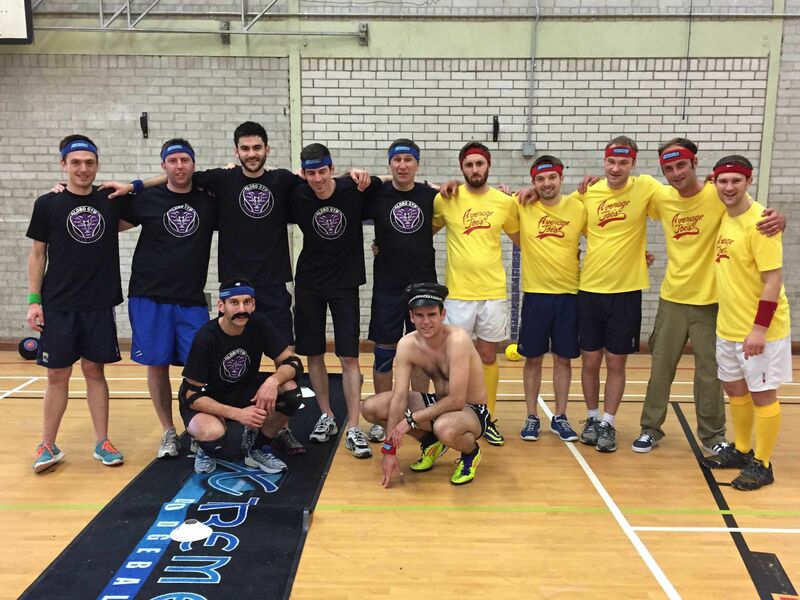 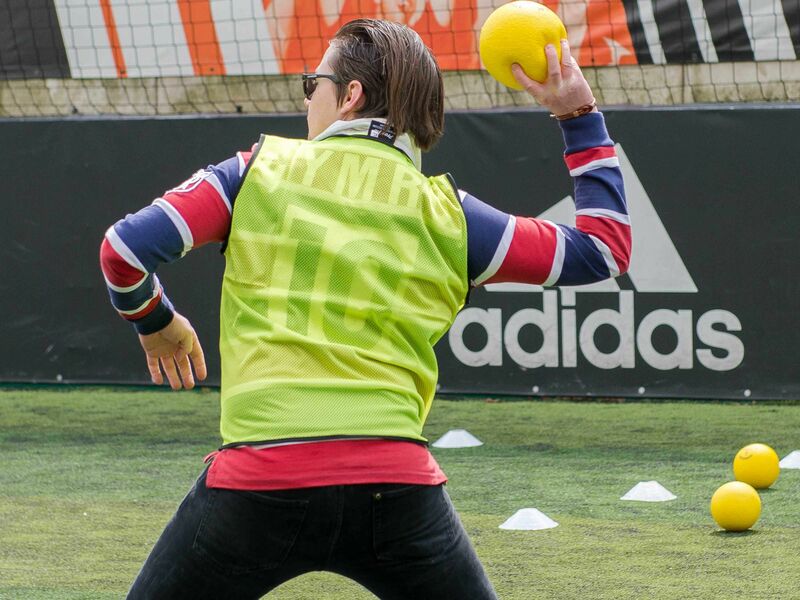 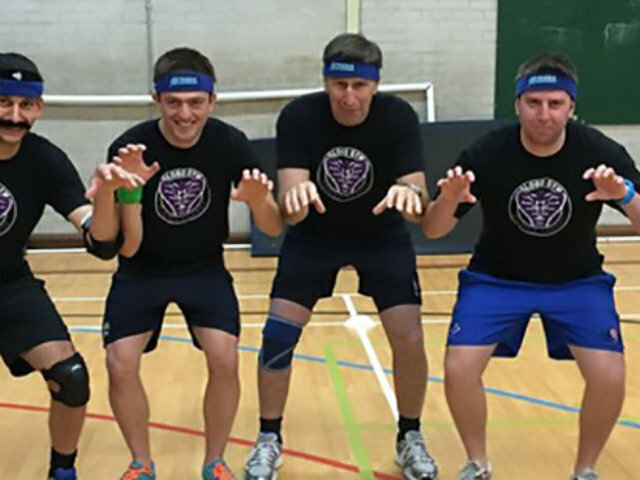 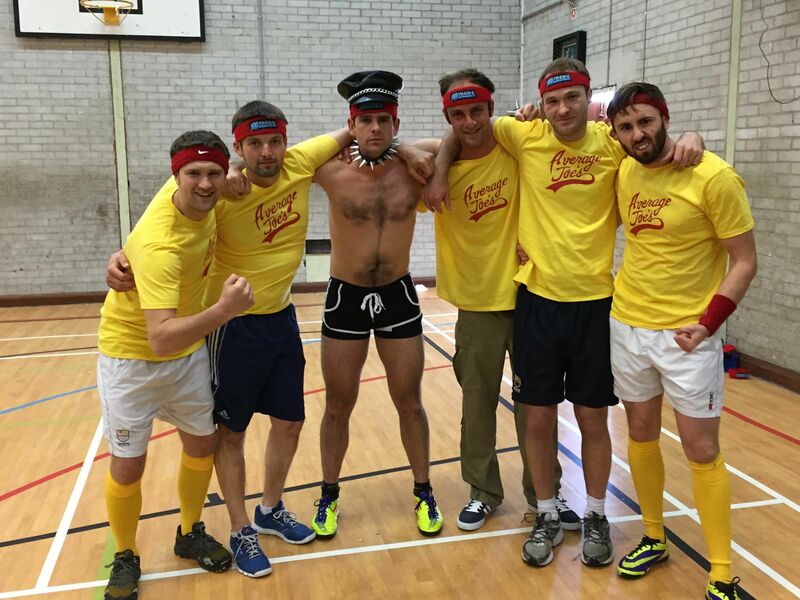 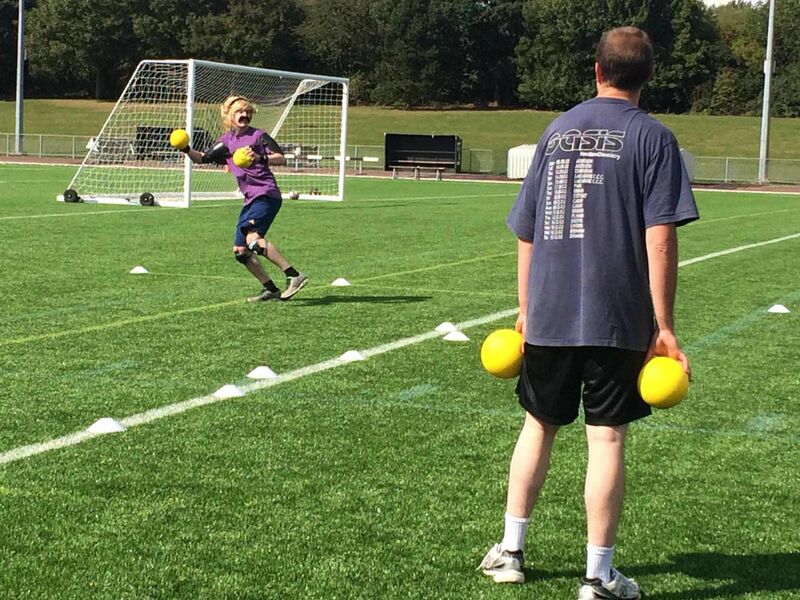 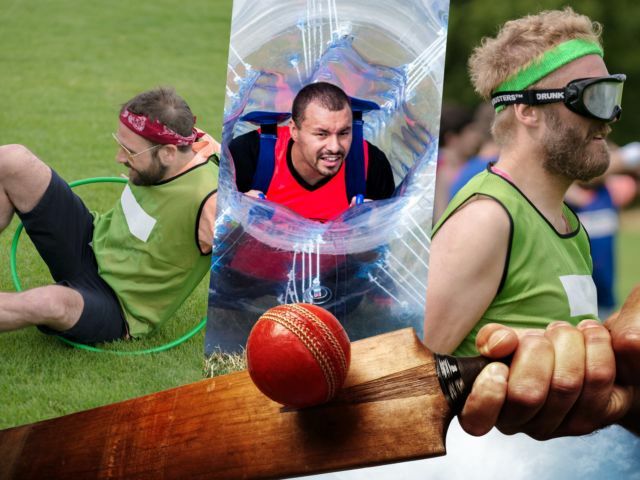 With all the wedding stress, the dodgeball stag do in Cambridge is the perfect opportunity for your groom to be to let off some steam before getting hitched – without getting into any trouble with his soon-to-be Mrs! 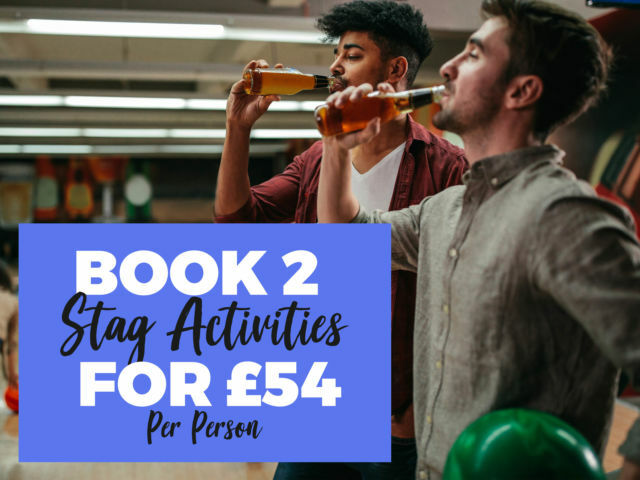 For a few hours, get a little competitive as you and the guys go head to head in a number of traditional dodgeball rounds, as well as a few mini games to keep everyone laughing and entertained. 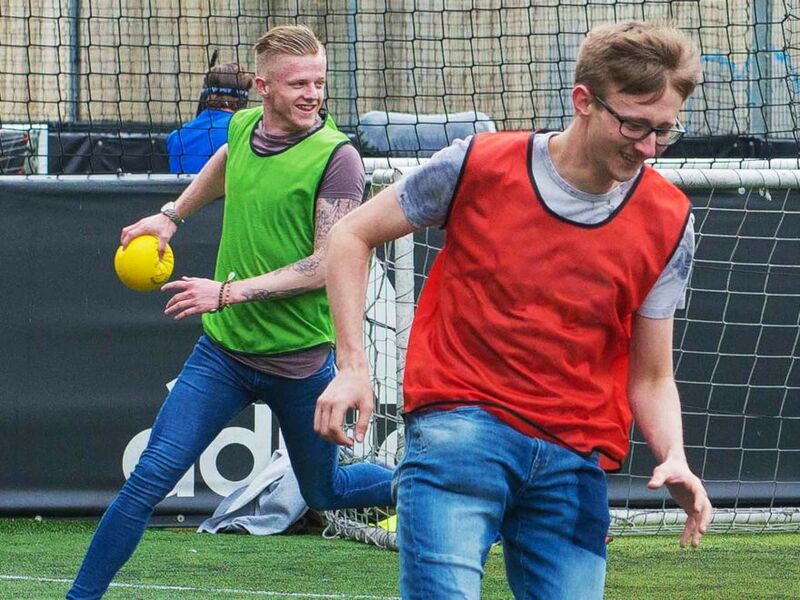 Everything is provided for you and an instructor will be on hand to keep track of the scores and call out any fouls (keep it clean lads), all you need to do is make some killer memories.